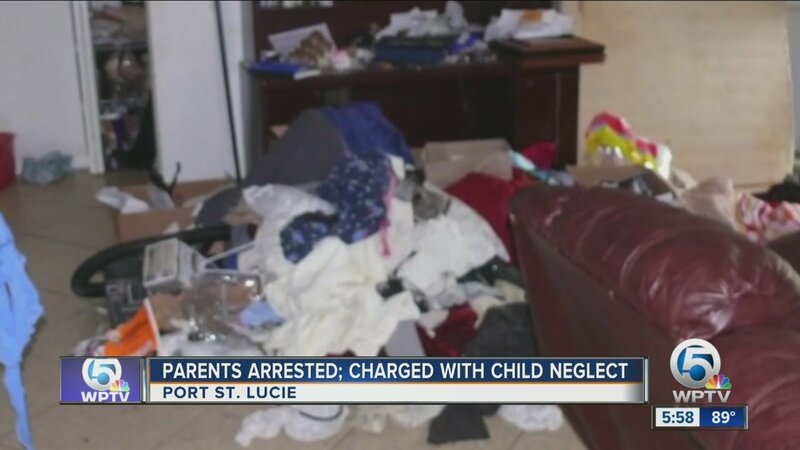 On a recent Friday night, the Department of Children and Families removed five children from a home, pressing charges on their mother based on the “deplorable conditions of the home” (Pat Tomlinson, The Hour). According to the police, inside the home “there were trash bags littered throughout the apartment, days-old raw meat out on the kitchen counter, closets piled high with dirty clothes and writing all over the walls” (Pat Tomlinson, The Hour). The homeowner was arrested after refusing to cooperate and was charged with disorderly conduct. Similar stories have been documented all around the country. A recent Illinois DCF case, police reported finding a toddler’s body stuffed in a couch. There was also unsanitary piles of rotten food and pizza boxes. There was between five to ten people living on the residence. A Pittsburgh DCF case, a third-grader called the police on her mother. The purpose of the phone call was that the child reported whose house was filthy. The police investigation reportedly filled with trash, spoiled food, and smelled strongly of urine and feces. A Florida DCF case, a mother was charged with six allegations of neglect. The police investigated her home and found There was no food, running water or electricity. The floor was covered with dog feces and flies swarmed the house. The children were found with lice and open sores. The Department of Children and Families defines neglect as “Failure by a caregiver, either deliberately or through negligence or inability, to take those actions necessary to provide a child with minimally adequate food, clothing, shelter, medical care, supervision, emotional stability and growth, or other essential care, including malnutrition or failure to thrive; provided, however, that such inability is not due solely to inadequate economic resources or solely to the existence of a handicapping condition”. Kevin Seaver is an experienced, trusted lawyer who successfully represents clients against DCF from Boston, Massachusetts. Call Kevin at (617) 263-2633 or request a Free Consultation online! This entry was posted in Child Neglect, DCF and tagged Deplorable Homes, Neglect.